THINGS are hotting up for the first Downend SOUP next month and already local businesses have been lining up to show their support for the new community initiative. Now established in over fifty towns and cities across the UK, SOUP evenings are becoming a popular way of helping support community groups. Organiser Ian Browne said: “SOUP is about helping people realise their ideas that in turn will make a positive difference to our community and neighbourhood. "People gather one evening, we hear three ideas, we enjoy some soup, entertainment from local musicians and everyone casts their all-important vote. 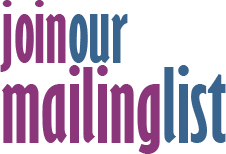 The cause with the most votes gets funding in the form of donations people made attending the event which will help to kick start their project." 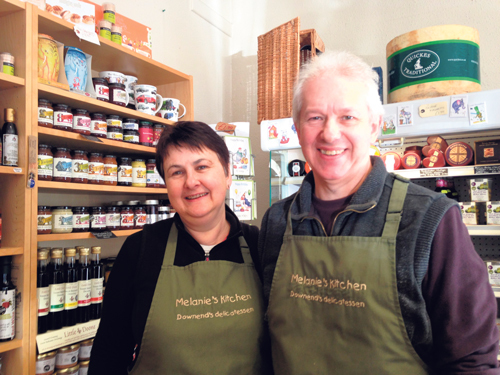 Powered by the Christ Church Downend community, Downend SOUP has been well supported by the local businesses, including Mel and Pete Scragg from Melanie's Kitchen. Mel said: "We’ve always supported community initiatives such as Downend Folk Club and when Ian pitched the idea to us, we felt helping out by donating our own delicious soup, was a simple way we could play our part." Ian added: "Since going live, the Downend SOUP Facebook group has attracted lots of interest. With businesses, churches and residents all getting behind the idea, it looks like Downend’s community spirit will really shine." The first Downend SOUP is set for Tuesday March 7 from 7.30-9pm at Christ Church Parish Hall, North Street, Downend. "We’re here to bring others’ ideas to life," said Ian. "If you’re running a group, club, charity or just have a great idea, then apply to pitch now. Not only do you stand a good chance of getting some funding for your cause but you’ll meet lots of people who are also there because they care about community." Tickets for the event can be reserved through www.downendsoup.com where you can also apply to pitch your own idea or group at the first Downend SOUP.